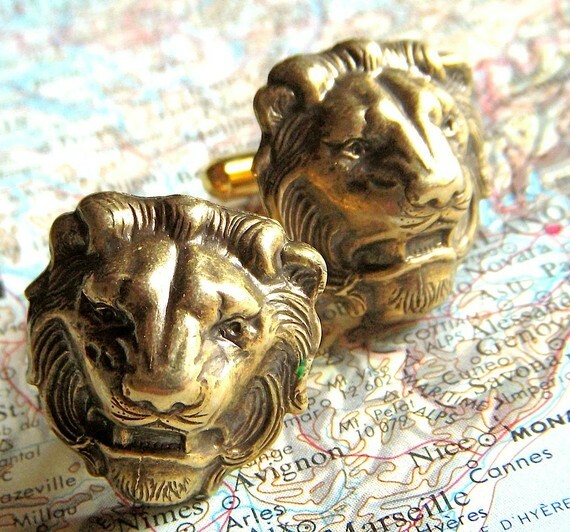 This entry was posted in Vintage Dope and tagged cufflinks, Lebron James, lionhead cufflinks, Mens Accessories, Mens fashion, mens style, Menswear, Vintage, Vintage cufflinks by wilburdow. Bookmark the permalink. Might have to cop those! They have a silver pair, as well…and they are nice, too.